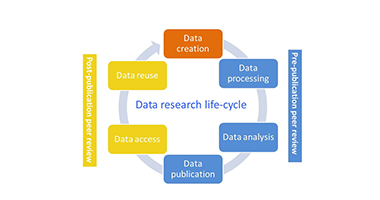 The goal of OpenUP’s 6th work package was to implement, test, and verify the outputs and frameworks from WP3-WP5 in seven pilot studies. 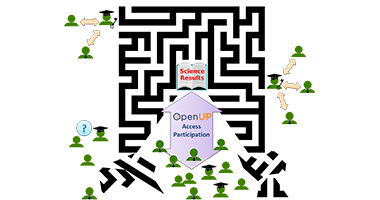 Fom May 2017 to August 2018 the OpenUP project carried out seven pilot studies involving various research communities from the Arts and Humanities, Social Sciences, Life Sciences and Energy areas. Scholarly pirate libraries – what is their impact? Do you remember Napster, Grokster, Kazaa and all the other P2P networks? 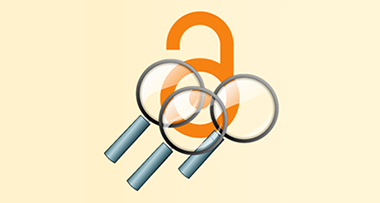 In OpenUP Pilot 7 we explore the causes of scholarly black markets & the impact of shadow libraries on the production & circulation of science. 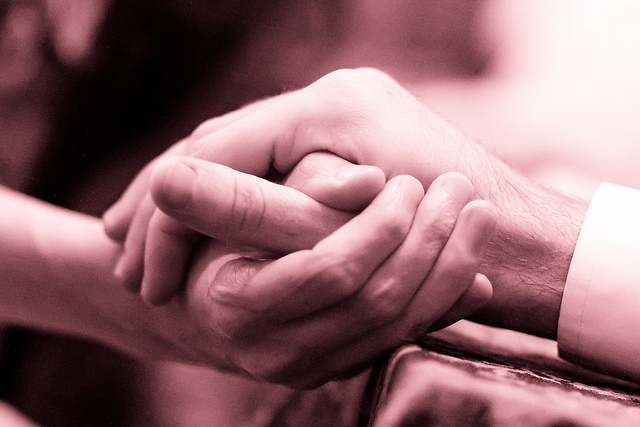 Many researchers face challenges in terms of disseminating their research online. 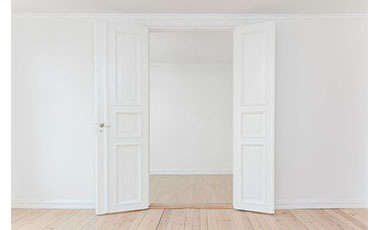 In OpenUP we aim at creating recommendations and guidance for researchers who want to communicate their research to target audiences beyond academia. In May this year our pilot studies started. After a half year we concluded the first implementation phase and published our interim results report. 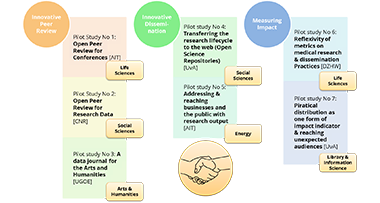 In this post we want to present you the seven pilot studies more in detail.